According to the color pundits, 2019 is the year of bold, saturated color. As always, the latest color selections are a reflection of the country's outlook on life, the economy, and a mirror of our optimism, or lack of it. Based on the latest reports, things are looking up. Note- not to be off-trend, we are proud to say all these colors can be seen in the home furnishings and accessories in our showroom, right now! Let's start with the neutral favored by Benjamin Moore, a lovely shade called Metropolitan AF-690. A rich chalky, grey, it's close to the color on all the perimeter walls here in the showroom. Shown below, see it woven into this colorful rug. It looks great with black and white, primaries or jewel tones too. The evolution of design continues to shape the world we live in, especially as the meaning of the word contemporary changes, reflecting the constantly fluctuating status of what is "au courant" or current. Therein lies the challenge of running a company devoted to contemporary design and products, addressing the way people live in this modern age, and the values that drive their choices. When we began over 40 years ago, bringing contemporary design to Denver, all eyes were on Scandinavia, a forerunner in the world looking for easy solutions to maximizing space and living efficiently. 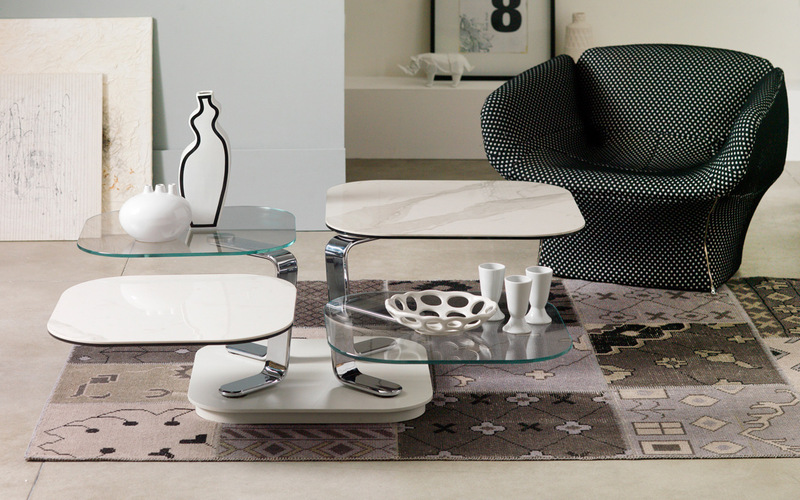 Enter the Italians who diffused the following era with luxury- new colors, new finishes, new materials. Defined by How We Live? redefining the way we live now. Fashion is a fickle thing; it evolves. But some things stay true, like proper proportion, line and good design. Over the decades we've come to admire the masters who create the things with staying power; furniture that somehow never goes out of style. Museums are full of them. They're there for a reason. And it's why we've curated a collection that we think reflects those values and why we've invested in a brick and mortar location to allow the consumer to experience the same things for themselves. A place to wander, muse and dream. It's the start of a new year and we're cheering for you! Get organized, get inspired and motivated. Take a look at your living room. Couldn't it use a lift? We're ready to help you take it up a notch! If you haven't been in lately, you need to stop by to see just what we mean. Mies Vander Rohe, Wassily Kandinsky, Isamu Noguchi. Do these names have anything in common? You bet they do. Each one can be remembered by their unique furniture designs that helped shape and define an era. 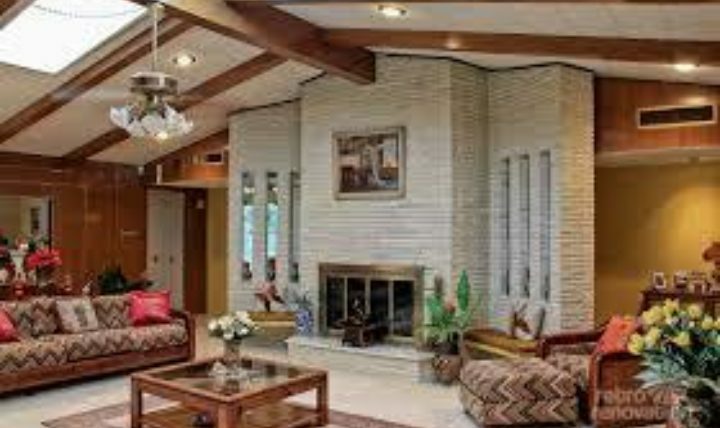 "Modernism," also known as Mid-Century, or Post-War Modern. Welcome to ZOLi Contemporary Living! Yes, you're at the right site. Looks different? Stay put. We used to have a different name. 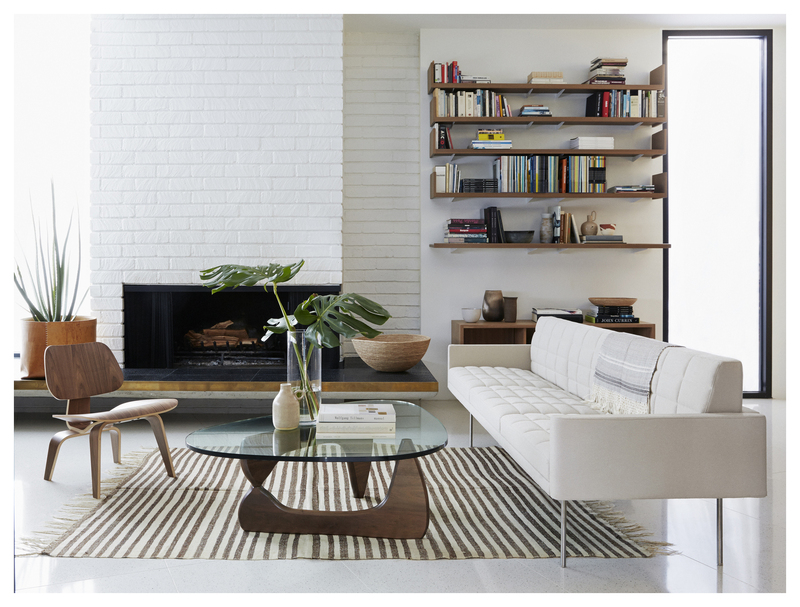 It's been a long road home but that's just how it feels as we return to our roots and welcome old and new customers to our invigorated, newly branded collection, ZOLi Contemporary Living. Not that we really went anywhere; we've simply ended a long time relationship with a European brand. They left. We're still here. Each week our staff at ZOLi Contemporary Living has news to share with you. From the latest trends in the design industry to our favorite residential installation, to news from Europe or simply down the street, we hope to keep you in the loop. Our in-house staff blogger, Corinne Joy Brown, is an award-winning published author, editor and writer, and frequent contributor to Architecture & Design of the West, Southwest Art, and Western Art & Design. She's also a trained interior designer with 30 years of experience. She hopes you’ll enjoy her particular view of the design world, as well as news from our buying trips and in-store events. 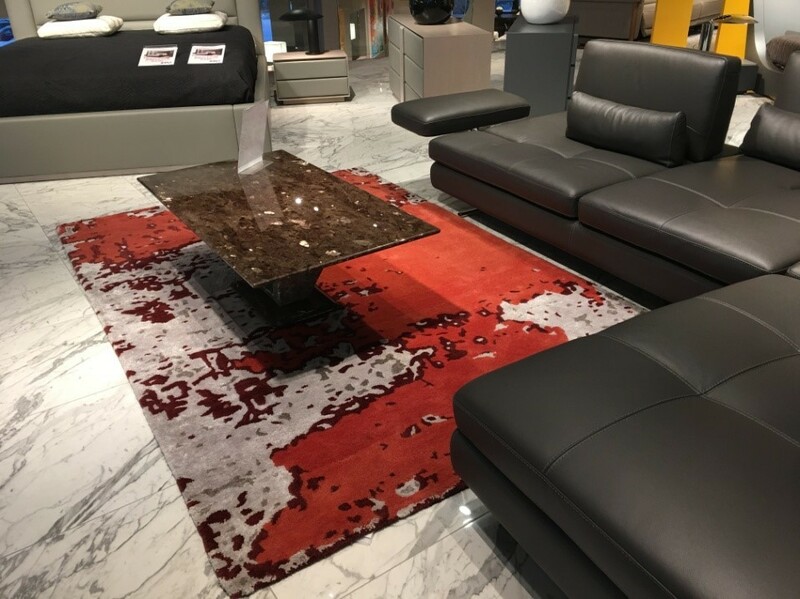 Sometimes we’ll offer a manufacturer's biography; on other occasions, we’ll walk you through our new arrivals and the background of the exciting pieces on our showroom floor. Sometimes we’ll just look into the past and share some enlightening history on the evolution of a style, an object, or whatever seems worth exploring. We’re also here to answer your questions. We hope you’ll join the conversation by writing to us. Drop in as you have time and become part of the family of friends who have built Zoli Contemporary Living, formerly Roche Bobois/International Design. We'd love to hear from you.